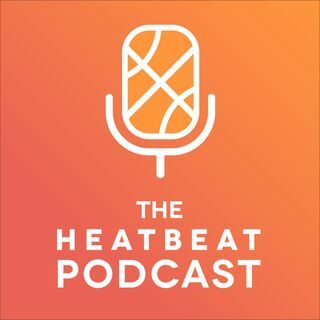 It's the first of many future Monday morning episodes in this week's edition of The Heat Beat Podcast. We bring you the latest insight on Miami's repeater tax bill and its salary cap situation next offseason after trading Mario Chalmers to the Grizzlies. We discuss Gerald Green's return to the rotation and where he fits coming off the bench. We breakdown Tyler "Bumpy" Johnson's well-deserved promotion and how Miami has been an impressive force defensively. We ... See More close out the show with the best sporting events to take your girlfriend out on a date. Correction: For those of you listening on iHeartRadio, we are at Episode 47.